Pembroke Fencing Club is the most successful fencing club in Ireland, based on its medal successes in national and international sporting events. 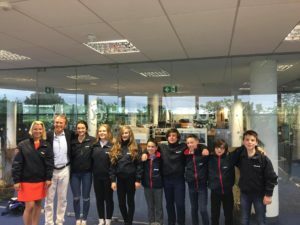 In 2017 Pembroke Fencing Club was delighted to receive scholarship from AdrianLee & Partners to support the top young athletes with their preparation for international competitions. 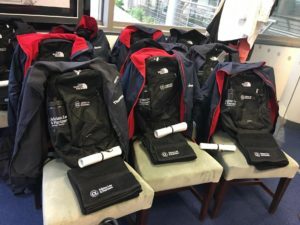 Adrian Lee, Director of AdrianLee & Partners, views this sponsorship as a contribution from his company to support the Dublin-based athletes with their preparations on their path towards successful participation in the Cadets and Junior World Championships. The club wants to provide as much opportunity as possible to help young fencers into higher level competition and to encourage them to continue.